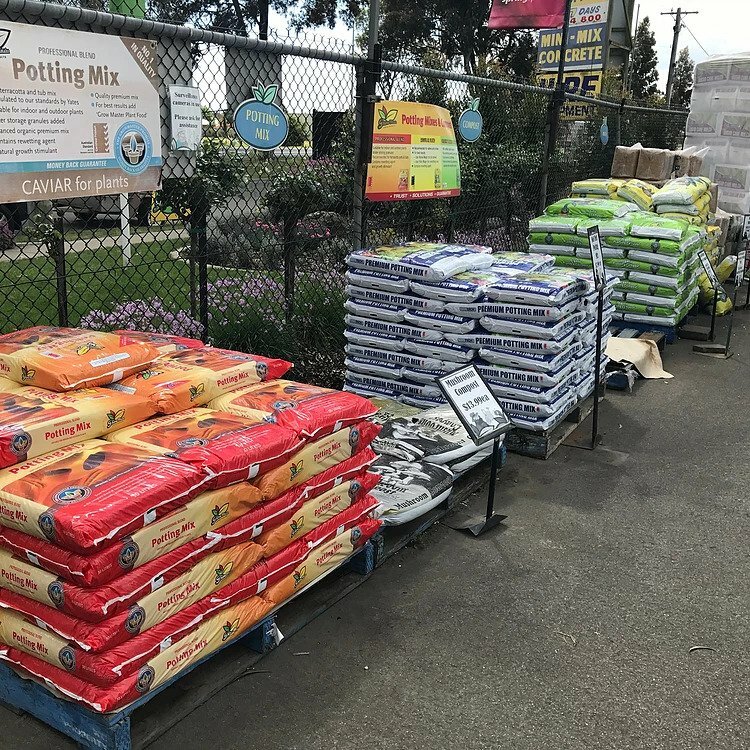 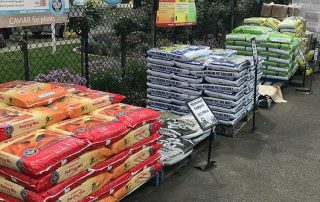 Growmaster Sale – Number one in gifts and plants in Sale! 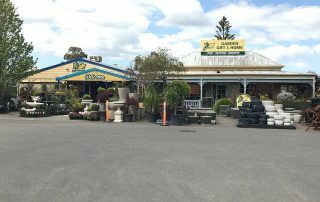 Grow Master has been family owned for over 50 years. 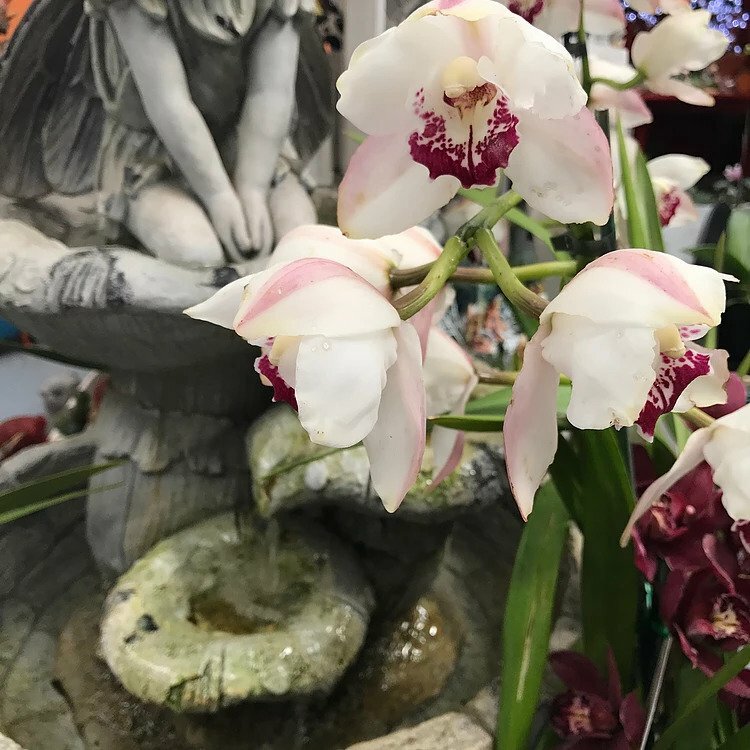 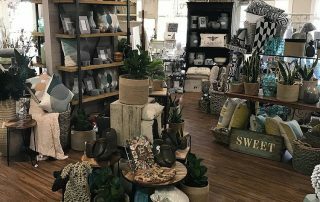 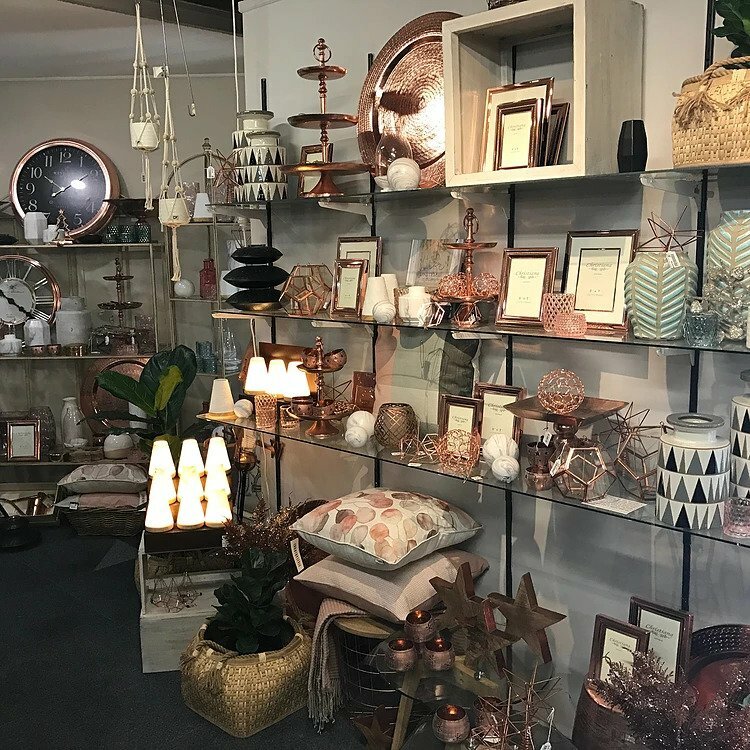 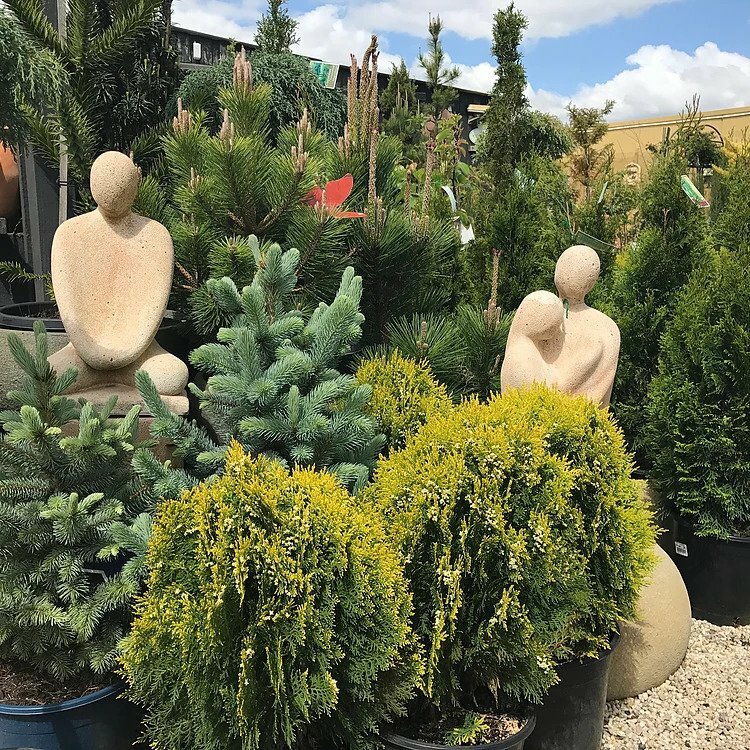 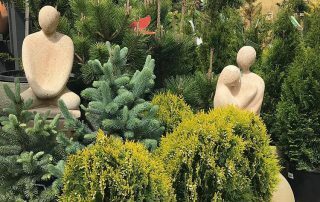 Established by Leo and Emmy Van Berkel in the early 60s, Known as Van’s nursery, continues with next generations of Michael and Anne. 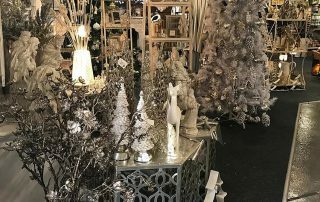 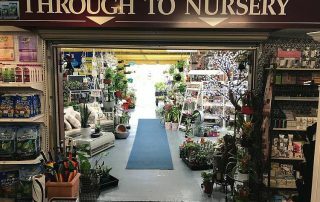 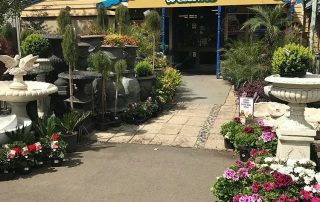 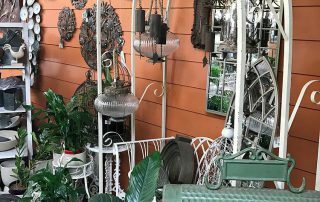 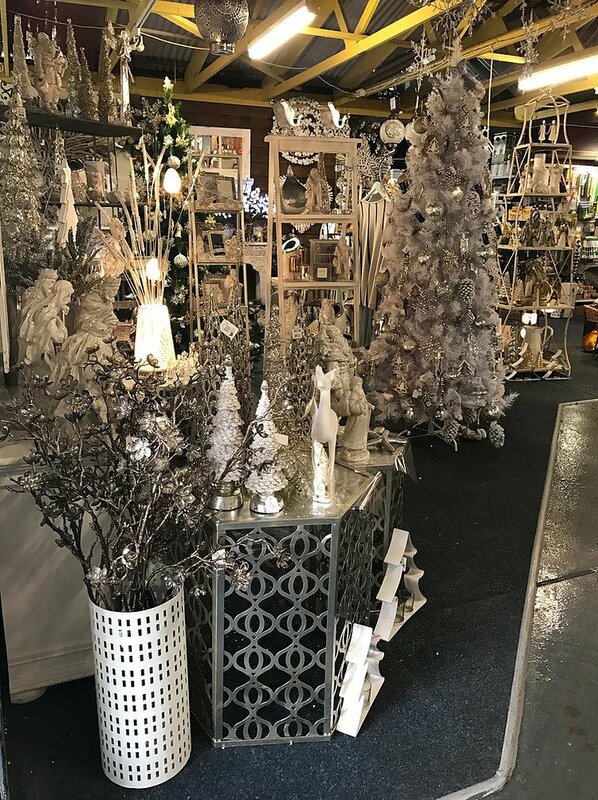 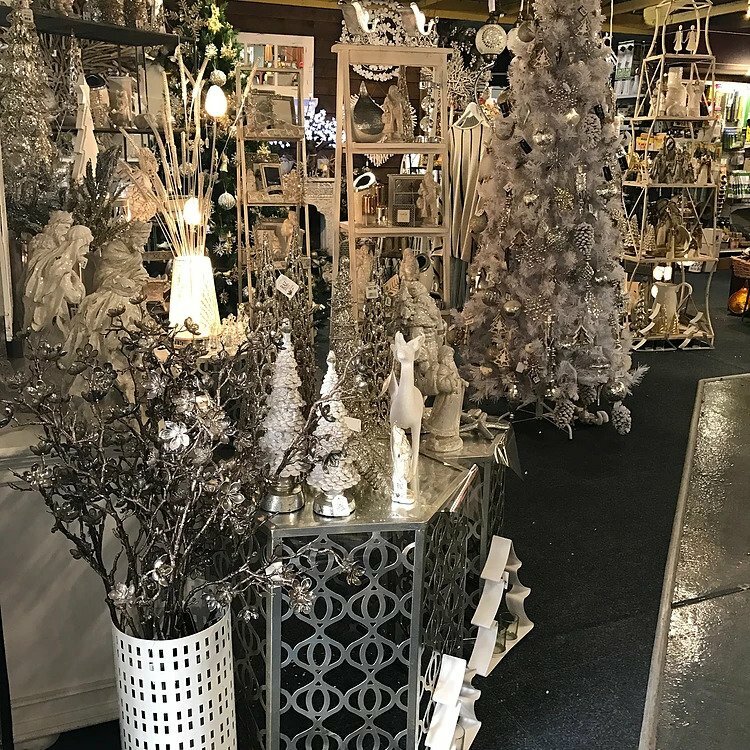 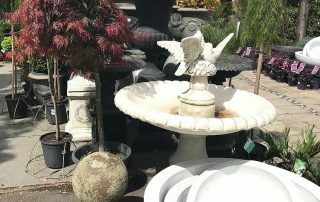 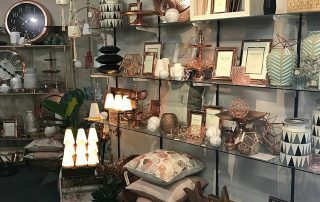 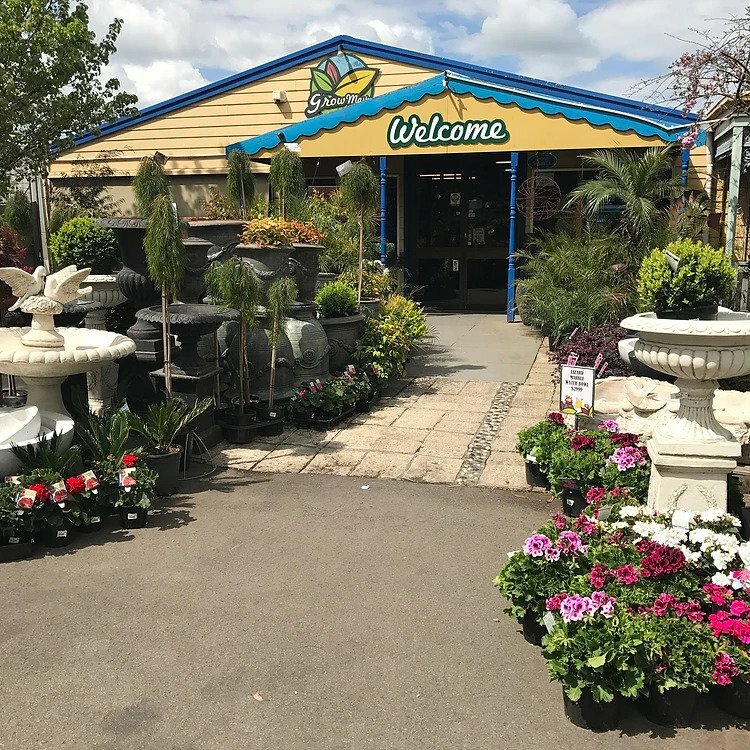 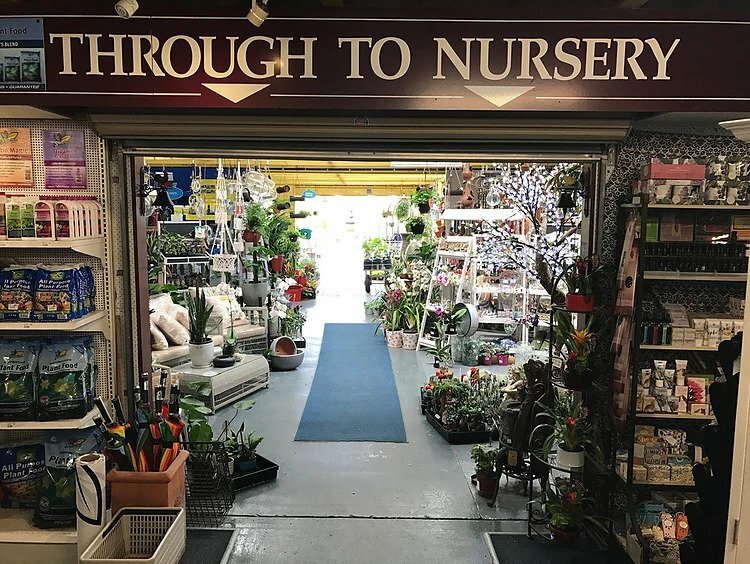 A Sale institution the only place for garden and gifts inside and out! 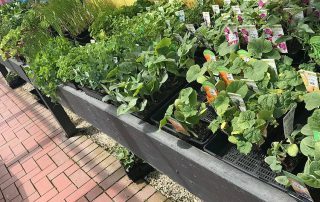 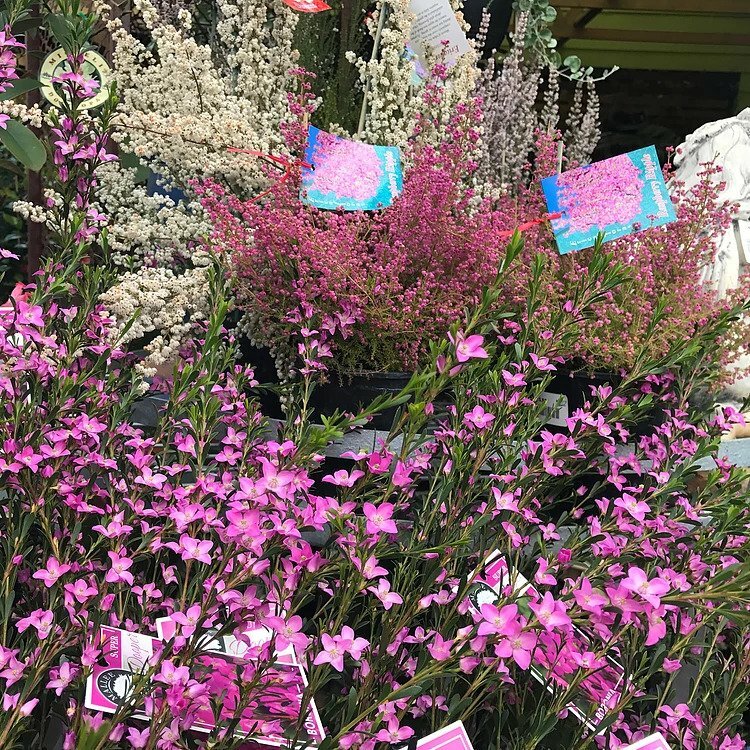 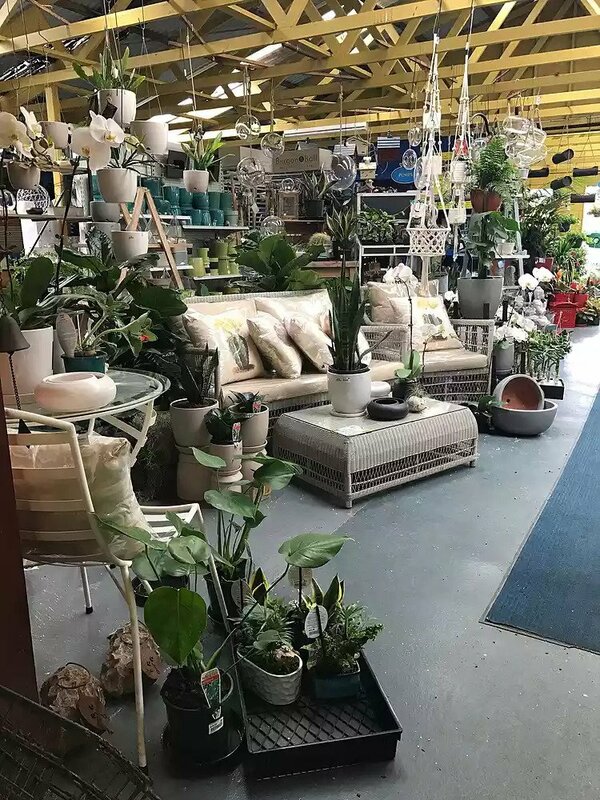 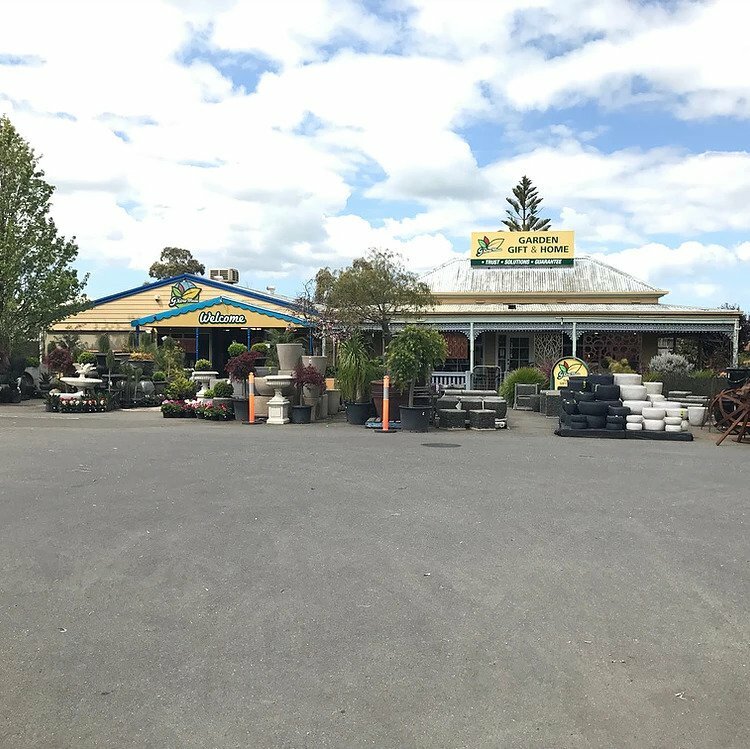 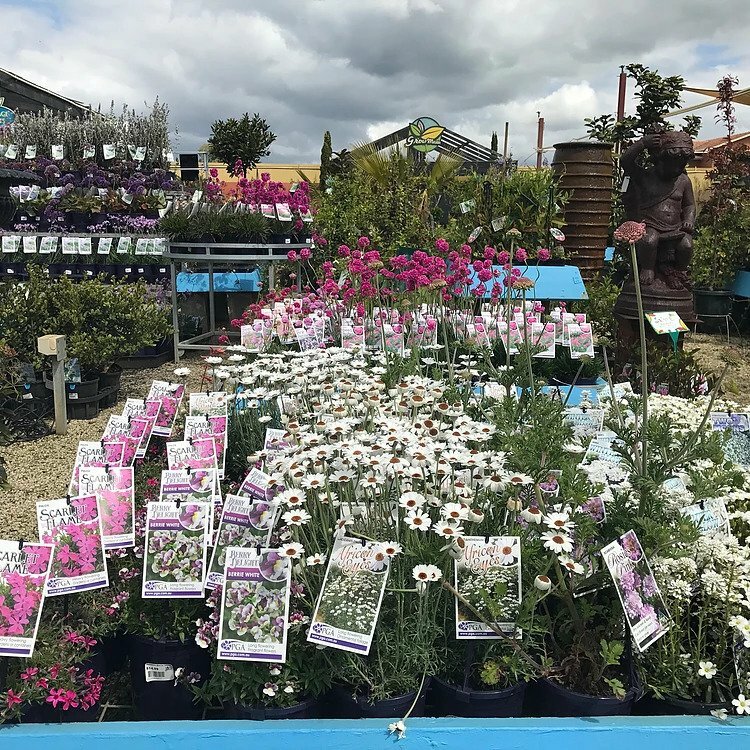 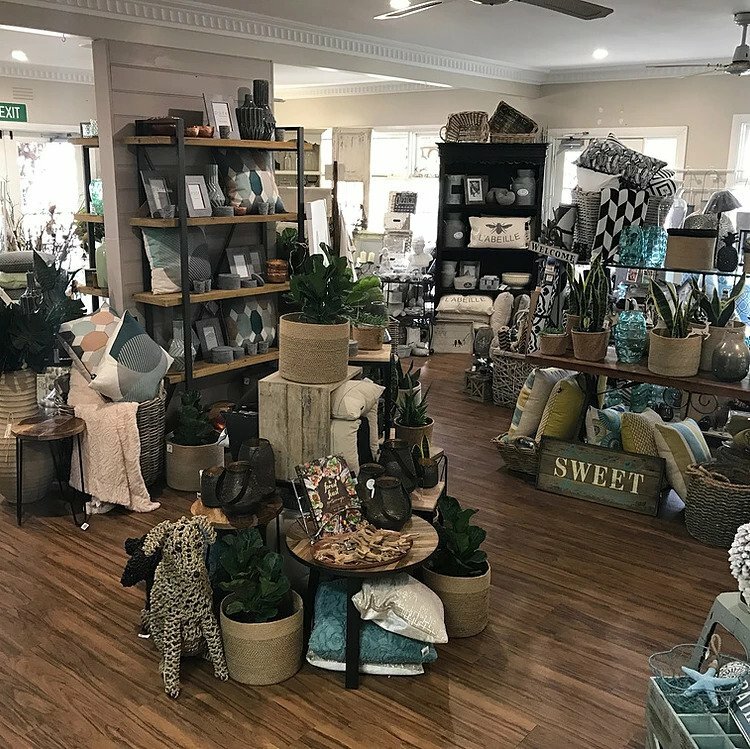 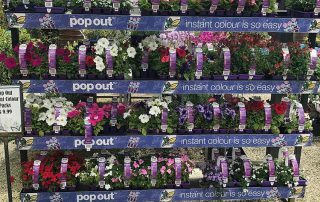 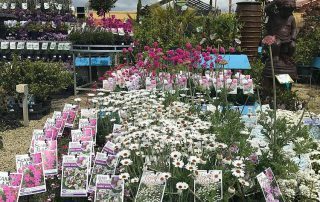 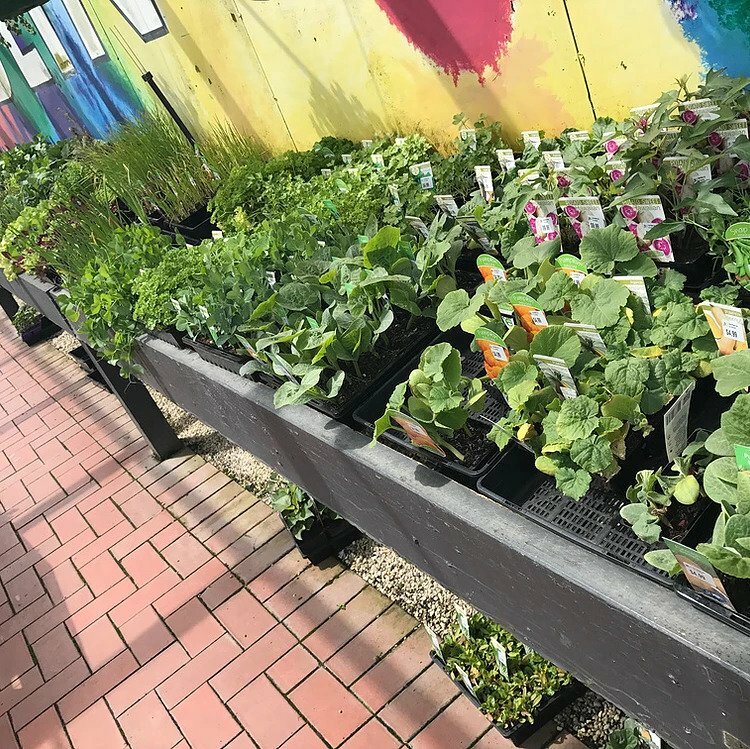 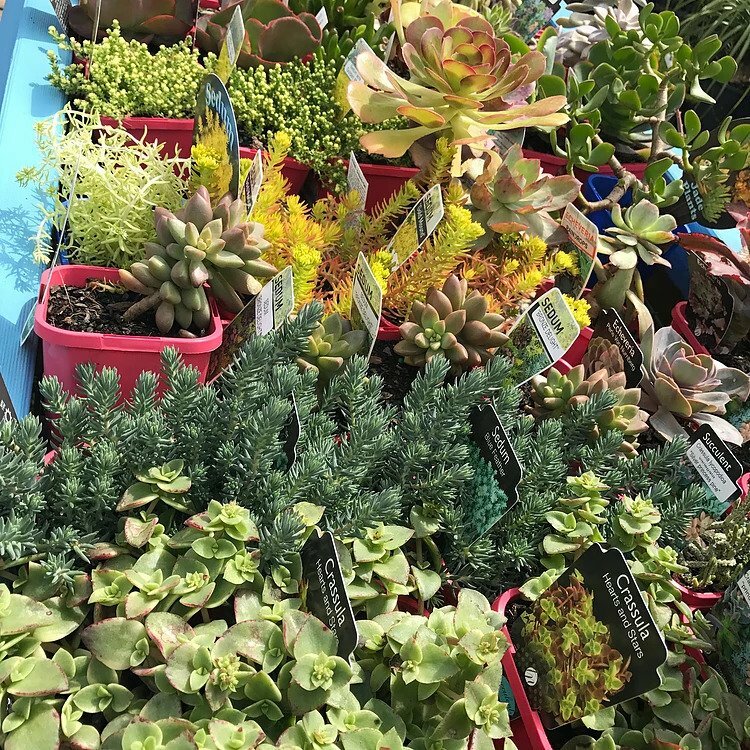 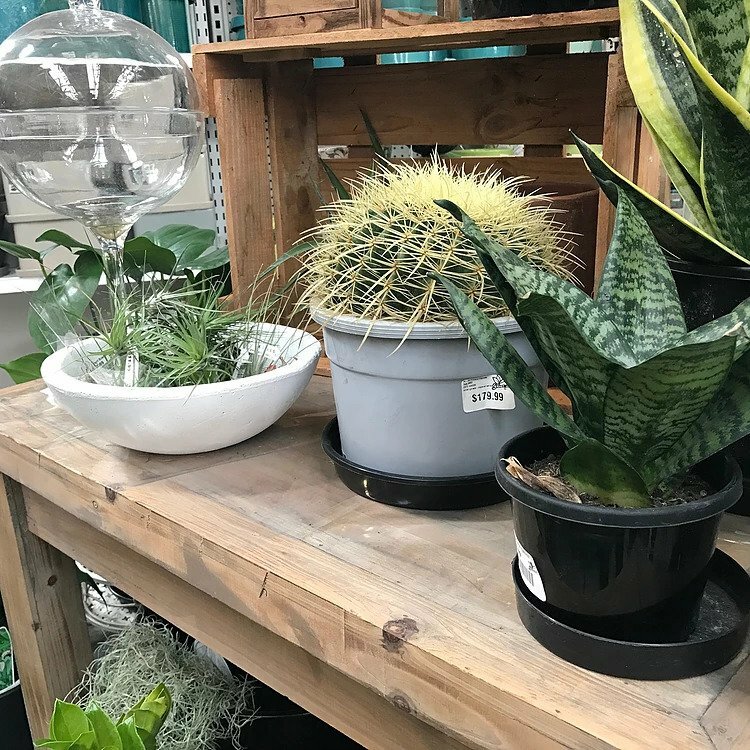 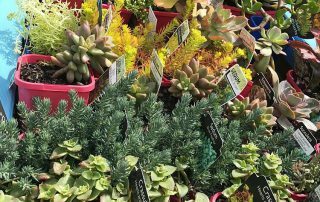 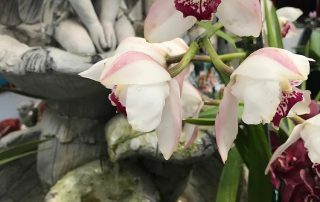 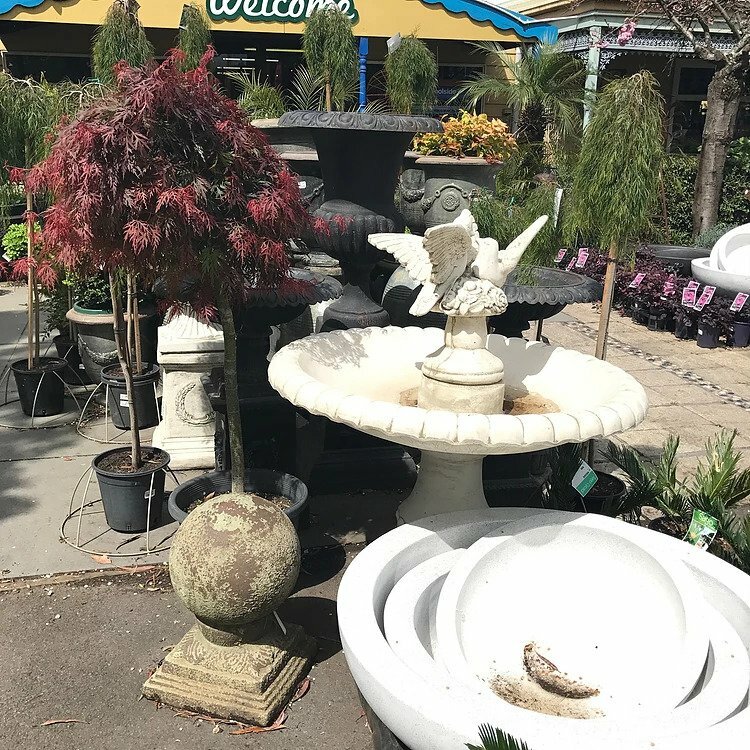 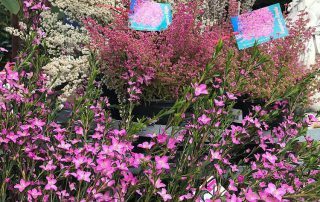 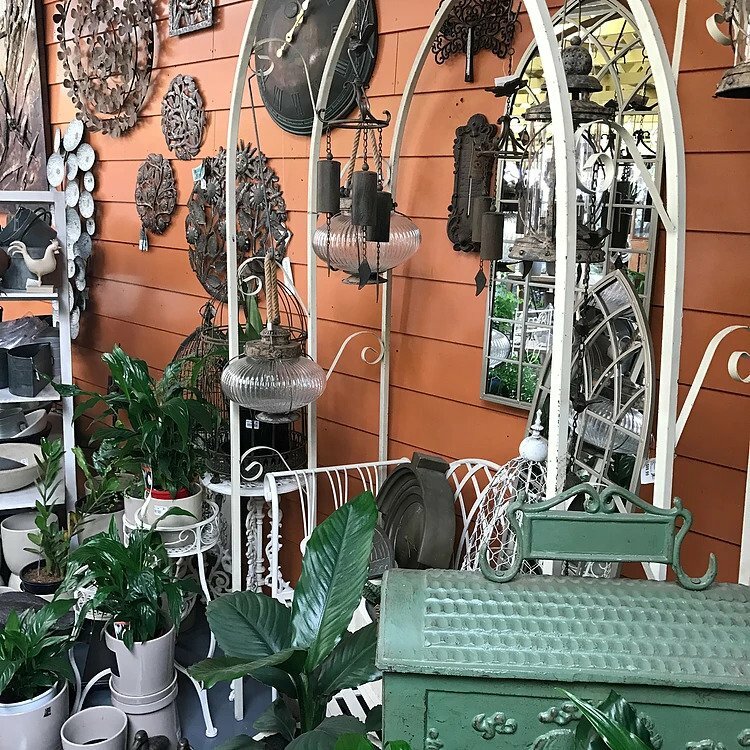 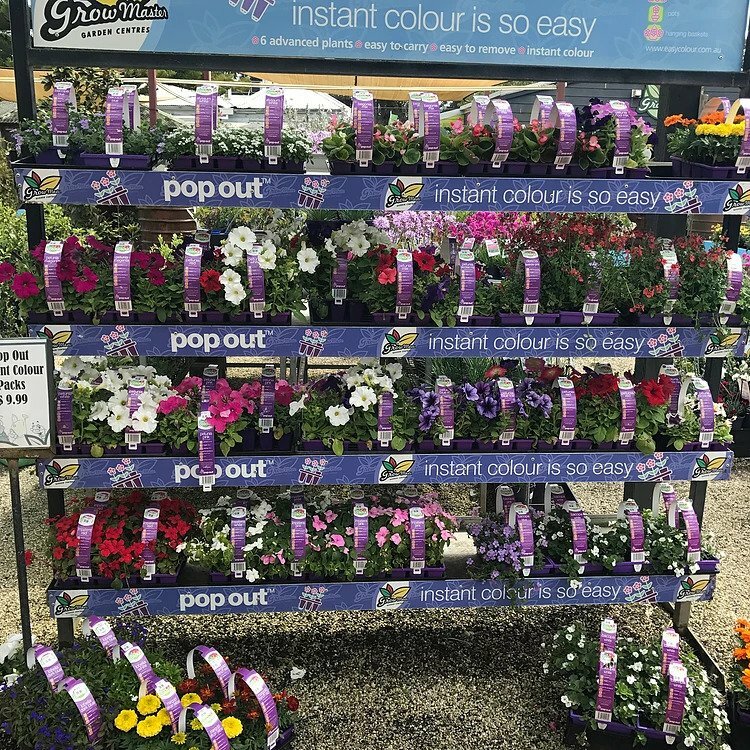 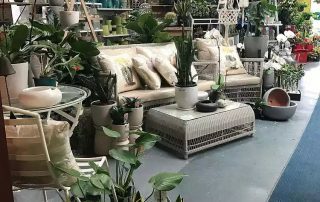 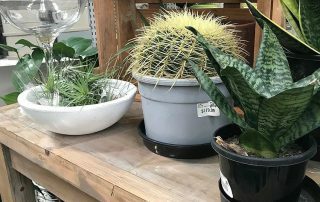 We have the widest range of plants in East Gippsland!